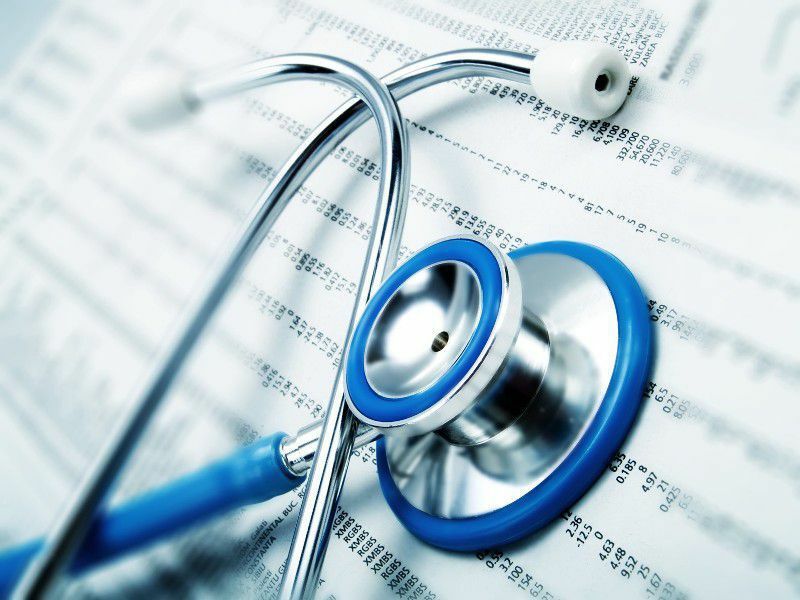 Our Detroit medical malpractice lawyers handle medical malpractice cases against doctors, clinics, urgent care centers, nursing homes, pharmacies, and hospitals for medical errors and medical malpractice that cause injuries or death to the patient. When a patient dies due to medical malpractice, it gives rise to a wrongful death lawsuit. 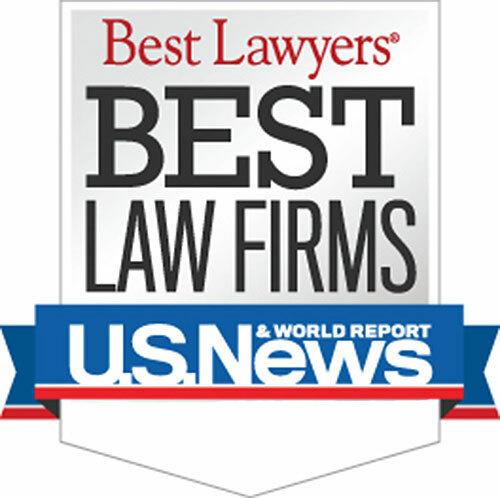 Who are the Best Rated Detroit Area Medical Malpractice Lawyers? Warning: There is a strict time deadline for filing Detroit medical malpractice lawsuits. Call us today to learn more about Detroit medical malpractice laws.